Four months ago, corruption charges were filed against a former Fiat Chrysler labor executive, and the wife of the late UAW vice president General Holiefield. They're accused of funneling millions intended for training UAW workers into their own pockets. 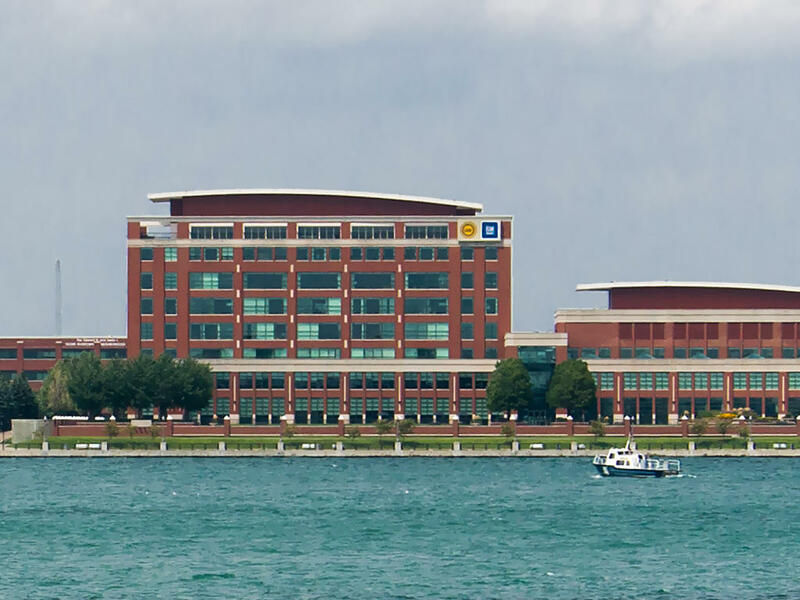 Today, the Detroit News reported that federal agents have broadened this corruption investigation to include a member of the General Motors board, plus the head of the UAW's GM department. The feds are also looking into the UAW training centers funded by GM and Ford. 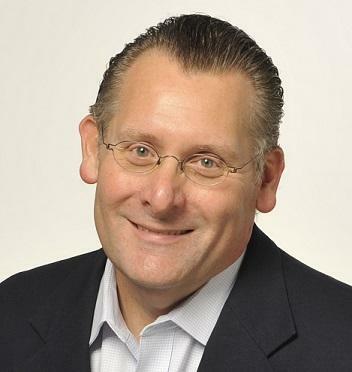 Daniel Howes, Detroit News business columnist and part of the reporting team on this story along with Robert Snell and Ian Thibodeau, joined Stateside to talk about the investigation. “Basically it was a $4.5 million scheme to enrich themselves,” Howes said about the new allegations against Joe Ashton and Cindy Estrada. Howes also clarified that, so far, the car companies themselves are not being charged with anything. That's because the training centers are independent of them. The government’s argument is essentially that the way the money was being moved around in the UAW “may have corrupted the bargaining process. They were essentially trying to buy results,” Howes said. There's a political and legal battle happening over Flint's drinking water. 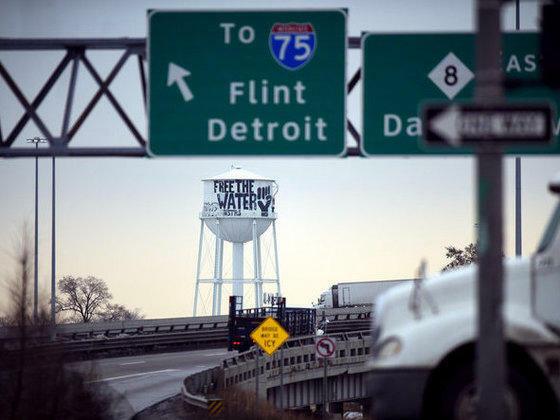 U.S. District Judge David Lawson ordered Flint's City Council to choose a long-term source of drinking water, scolding the council for taking so long to green light the city's deal with the Great Lakes Water Authority. The Council punted this week, okaying a short-term deal with the GLWA. But the tug of war between Flint's Mayor Karen Weaver, the council, the state, and Judge Lawson continues. 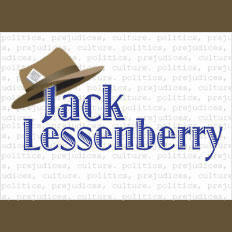 Jack Lessenberry for Friday, August 4. Workers are voting today at a Nissan vehicle assembly plant in Canton, Mississippi whether to join the United Auto Workers union. That might not seem like a huge deal either way. After all, it’s just one plant. But it is a big one, with more than six thousand workers, about three-fifths of whom are African-American. If the UAW wins, it will be the dwindling union’s first victory ever in a major foreign-owned “transplant” factory.